CHICAGO, Ill., 2019-Feb-12 — /EPR Network/ — The songwriter and performer of classical music known as James C. Starke has released his latest official full-length album, “In Limbo.” The LP album contains 10 original James C. Starke tracks for an approximate total listening time of half an hour. It has been proudly published as an independent release without the involvement of the corporate music industry. 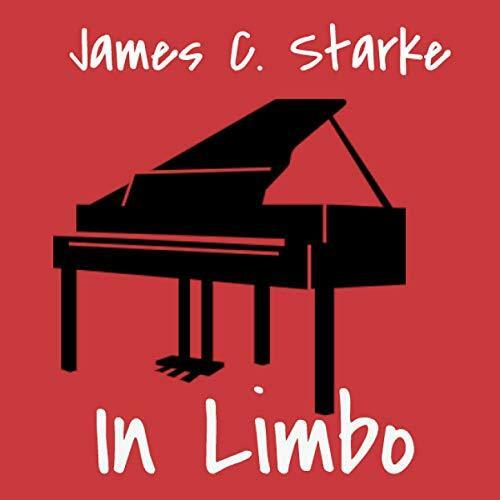 A broadly varied collection of original compositions for piano, “In Limbo” showcases James C. Starke as a classical composer for the modern day in ways both startling and satisfying. Classical fans are sure to note him. Chicago’s James C. Starke cites as main artistic influences Caruso, Freddy Mercury, Beethoven, Mozart, and Louis Armstrong. Starke’s own sound takes cues from the classical and romantic periods and eschews any hint of melodrama. The surprising result can easily appeal to even the most uninitiated listener. With an emphasis on colorful, evocative chord progressions and pared-down, piano-for-piano’s-sake artistry, “In Limbo” by James C. Starke is a flagship release for independent classical music. This is often audible in the narrative arcs of his compositions, as in the juxtaposition of Track 2, “A Twist of Fate,” which suggests anxious feelings of conflict and turmoil, and Track 3, “Delusional Contentment,” which sounds much as the title suggests: childlike, flippant and carefree. Far from autodidactic, James C. Starke was classically trained in music at Chicago, New York, and Phoenix. Today, he’s an award-winning multi-instrumentalist and vocalist, with plenty of recordings and performances behind him. “In Limbo” by James C. Starke is available from over 600 quality digital music stores online worldwide now. Get in early, classical fans.